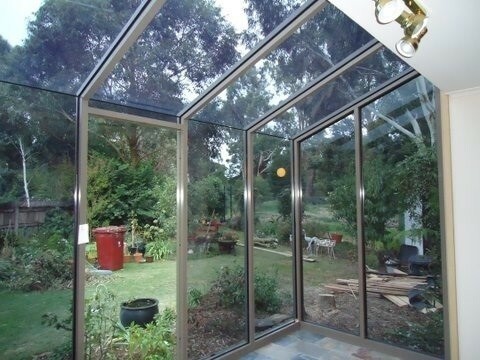 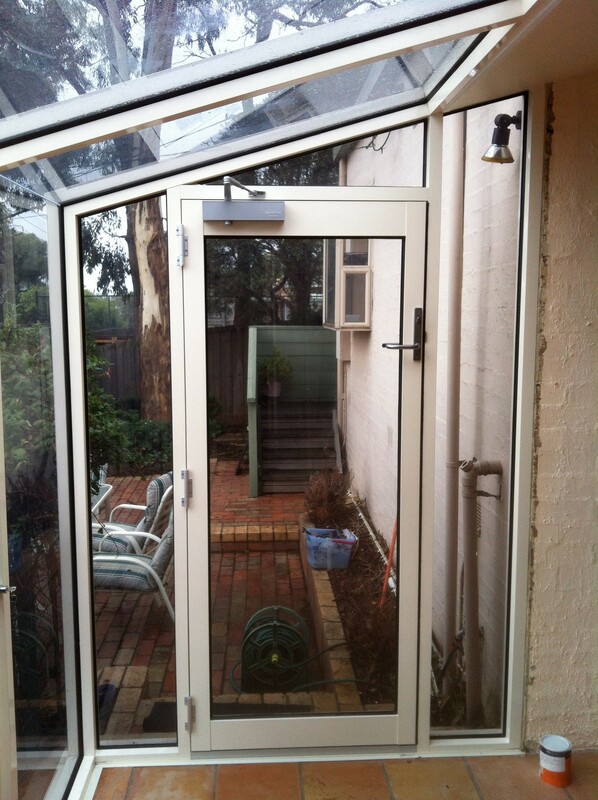 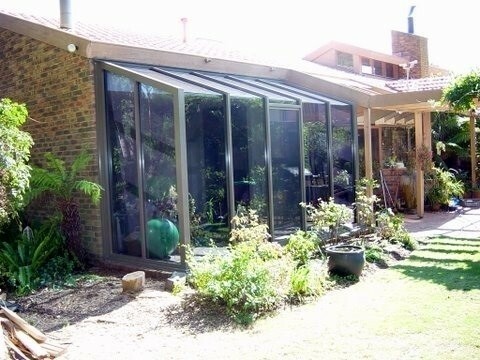 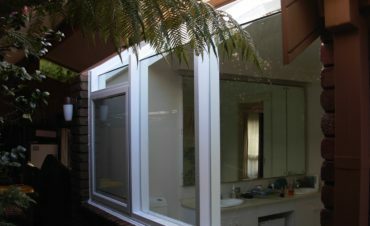 Our Aluminium Garden Windows, Bay Windows and Hooded Windows are Australian made to Australian standards. 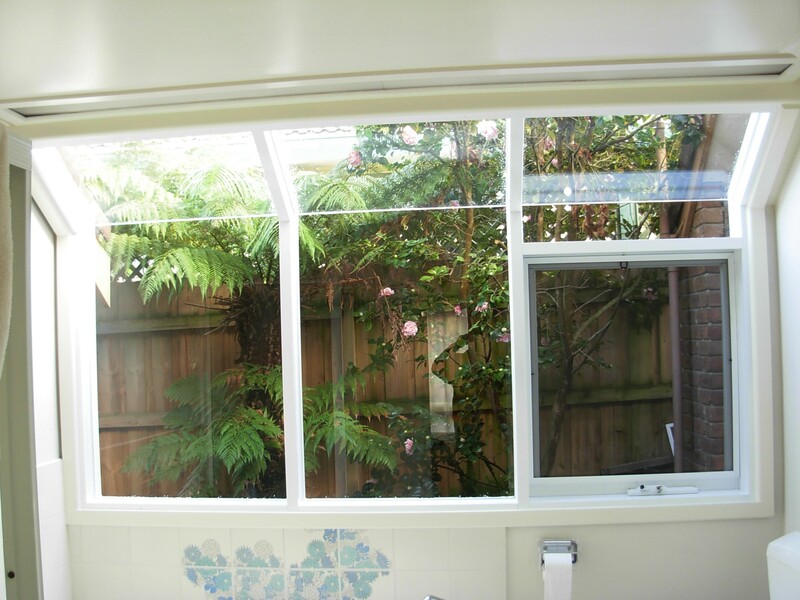 Garden windows are the most popular replacement window to transform a kitchen or bathroom. 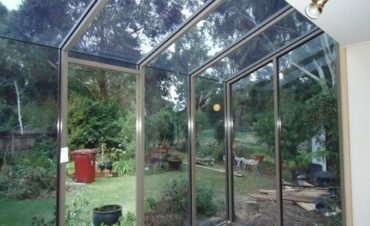 They contain a sloping glass roof, an attractive feature providing extra natural light and can have also have a built in melamine or glass shelf to provide extra space. 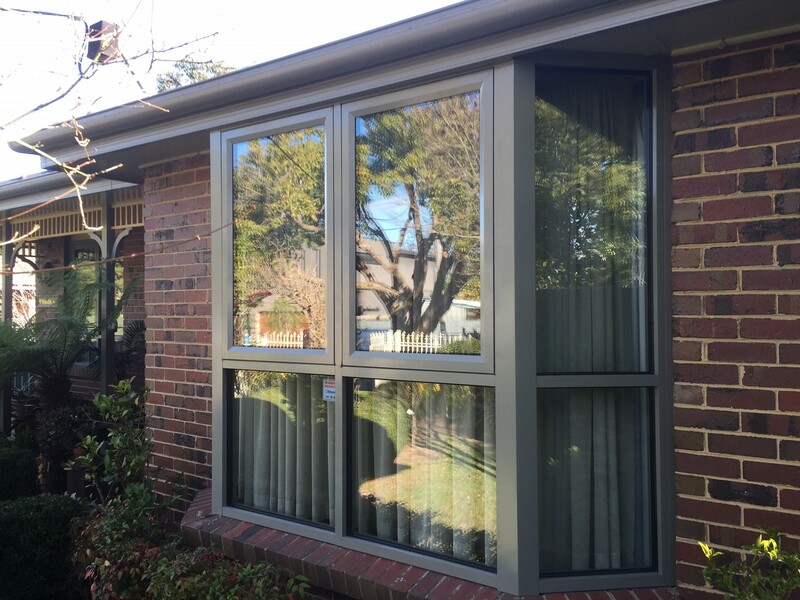 Hooded windows extend the skyline adding extra appeal and a more modern look to your facade. 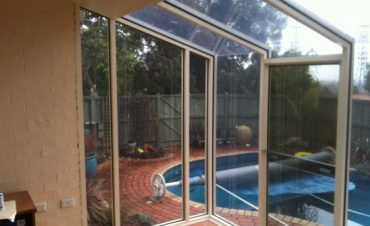 They are extremely popular for providing extra light and more space for an existing room or additionally as an extra outdoor area. 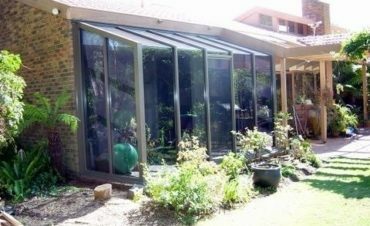 A popular coupling for hooded garden windows are including a door or a sashless double hung window allowing ventilation. 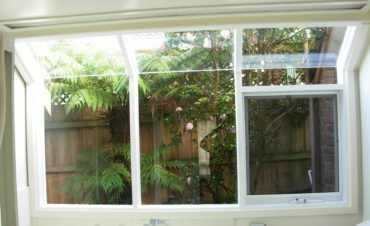 Bay Windows are a desirable period feature that will transform your home. 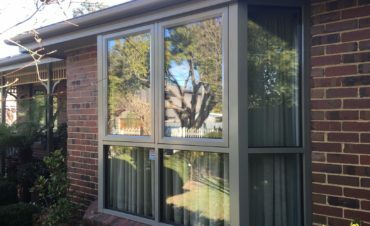 Protruding externally from the wall of a living room, master bedroom or kitchen the charm of the bay window style is maximizing light and living space. 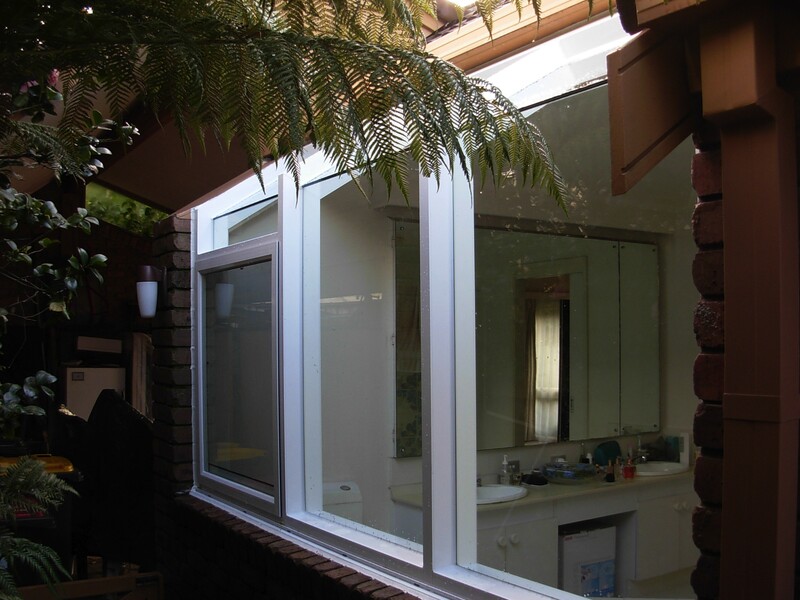 The Door & Window Exchange Bay Window replacements are custom made to your requirements and can incorporate double hung, awning, or casement openings. 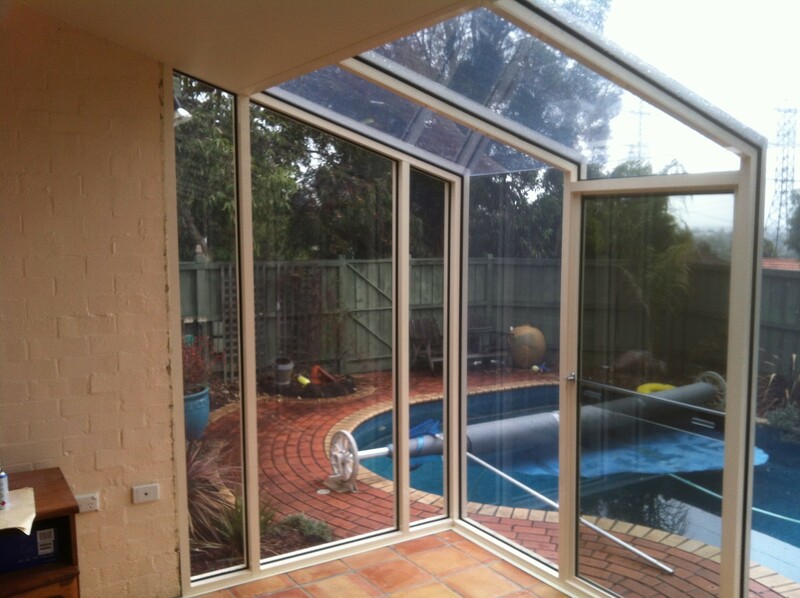 Allow us to meet you onsite for a free of charge, no obligation quote to discuss your replacement window options and work with you to provide the best solution both aesthetically and functionally suited to your unique project. 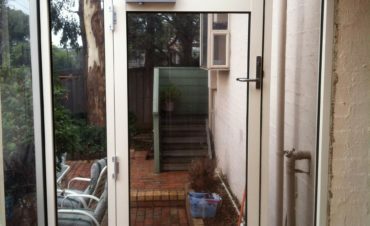 An extensive offering of powder coated colors each with a durable protective finish that resist fading and chalking.